“Follow the artwork” is to be interpreted literally, beginning with proper packing, quality control and security checks, up to and including round trip delivery. We design and produce packaging and wrapping and coordinate moving, shipping, and forwarding. We offer installation and de-installation services for exhibitions. We provide all necessary services for the safe movement of artworks and we offer our customers the support of a couriers' service agency. As a national and international service, we follow all customs guidelines and import/export procedures for artworks. Upon request, our secure storage and climate-controlled spaces are available for the exclusive storage and conservation of artworks. 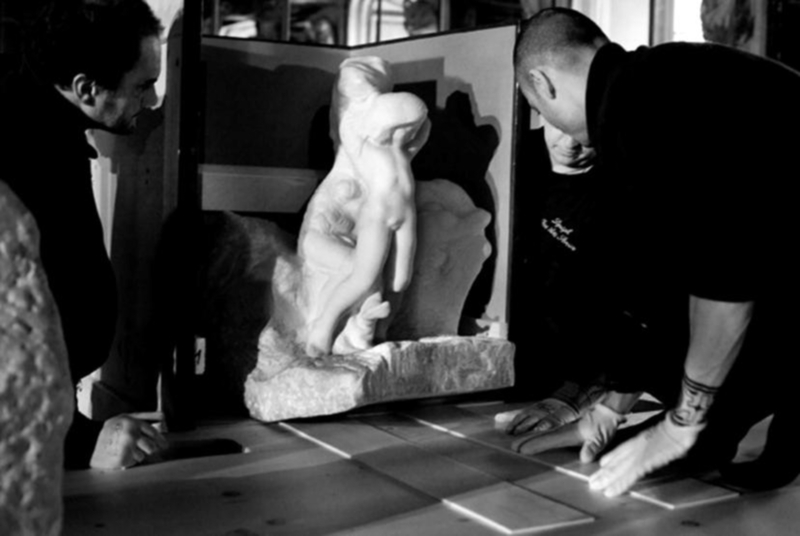 Our services cover all customer needs, private or public, in order to preserve, ship, or move artworks. Moreover, we can provide the full logistic/organizational coverage for exhibitions shipping services. Our connection with worldwide subcontractors guarantees we offer the same services all over the world. Our presence in the Fine Art Transport market since 1989, and our long-lasting collaboration with the most respected insurance brokerage company, allow us to offer our clients a choice among different insurance proposals, which if needed may be developed in-house by our office. We are able to issue insurance policies and certificates with a day’s notice.